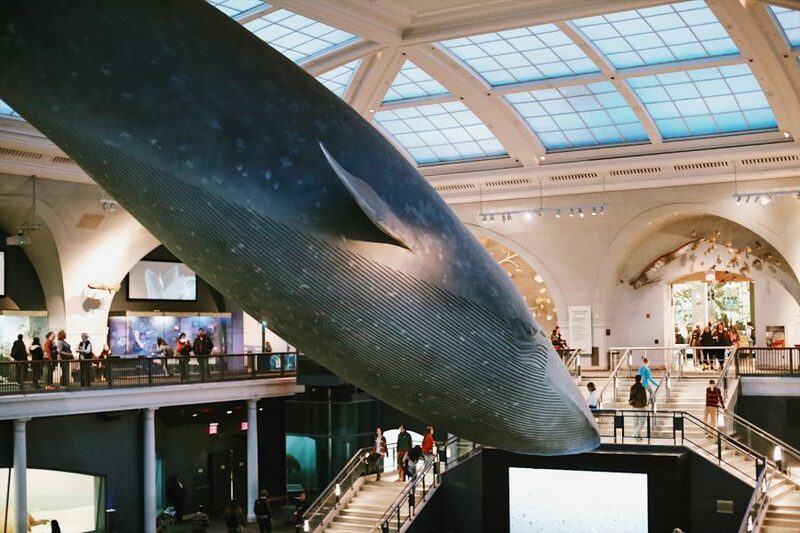 Visit two of the Big Apple’s most iconic museums in one day, allowing you to make the most of your time in New York. 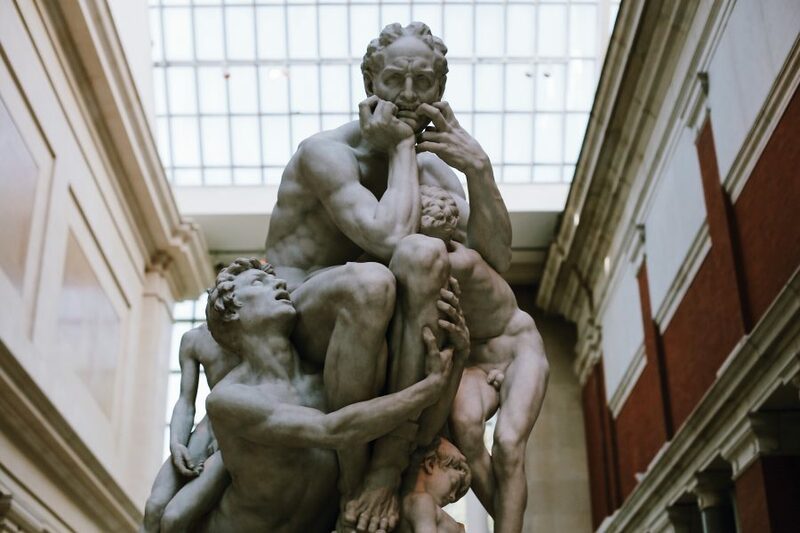 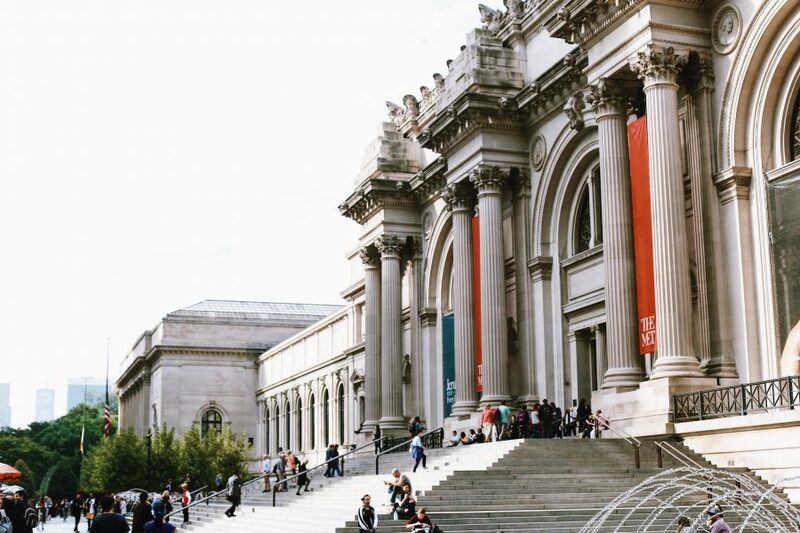 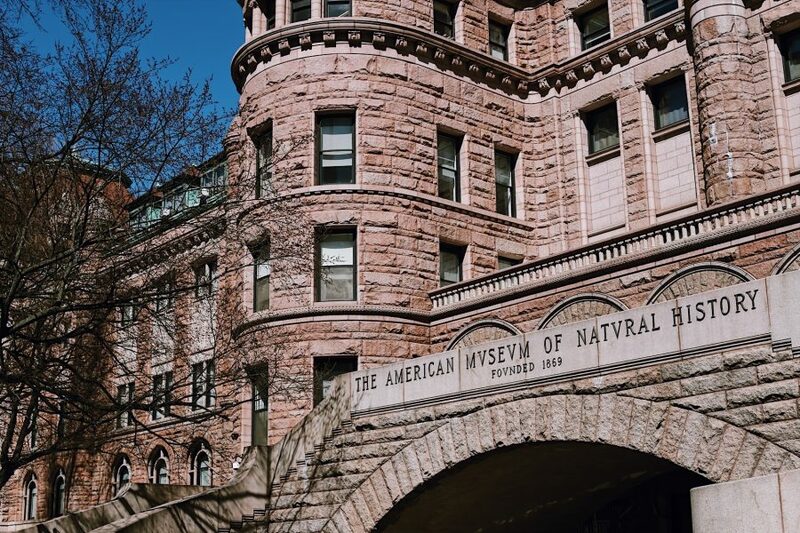 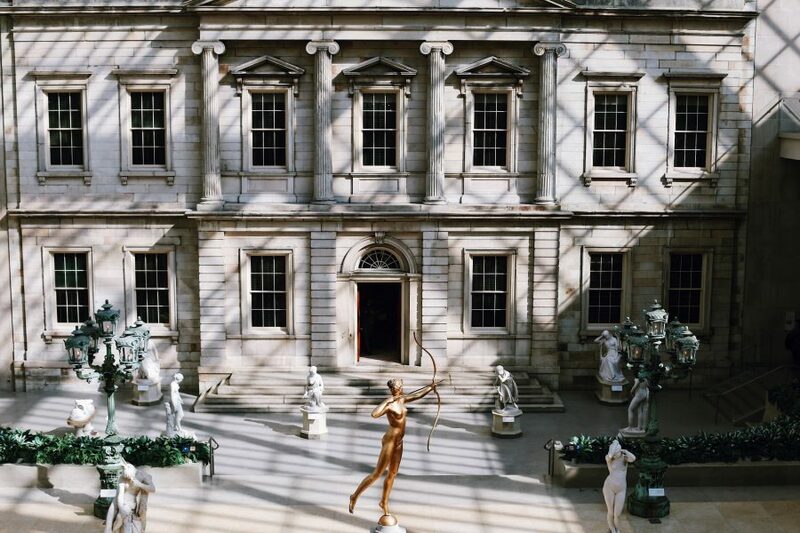 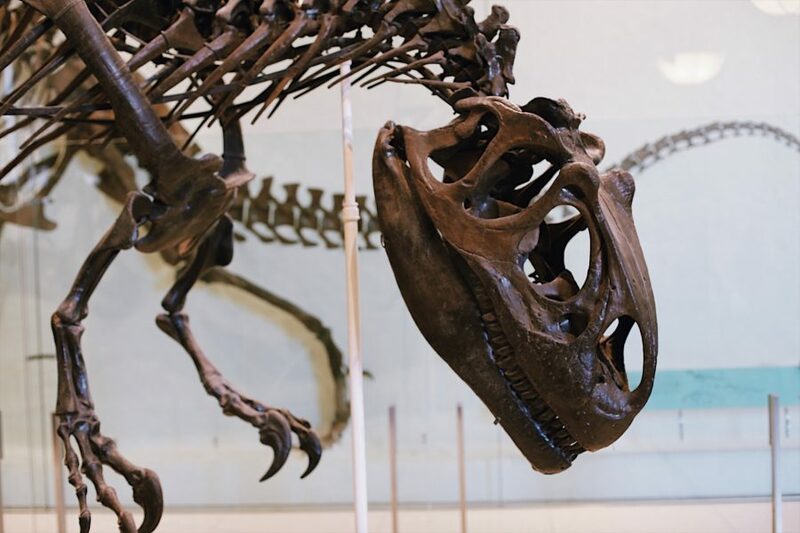 Join our enthusiastic guide on this private guided museum tour that will explore history, art, and nature’s marvels at the Metropolitan Museum of Art and the American Museum of Natural History. 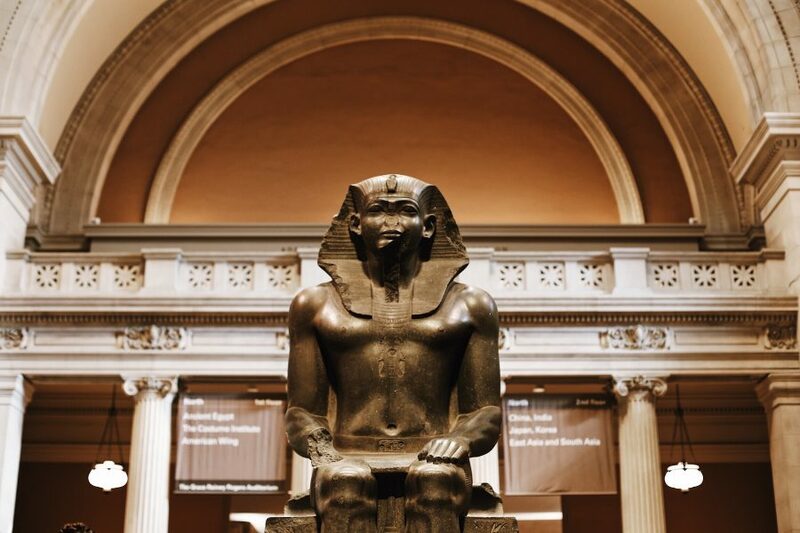 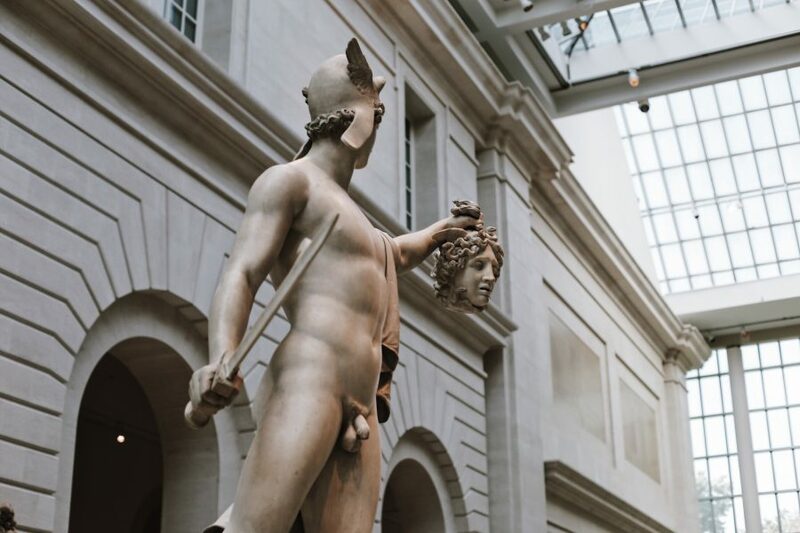 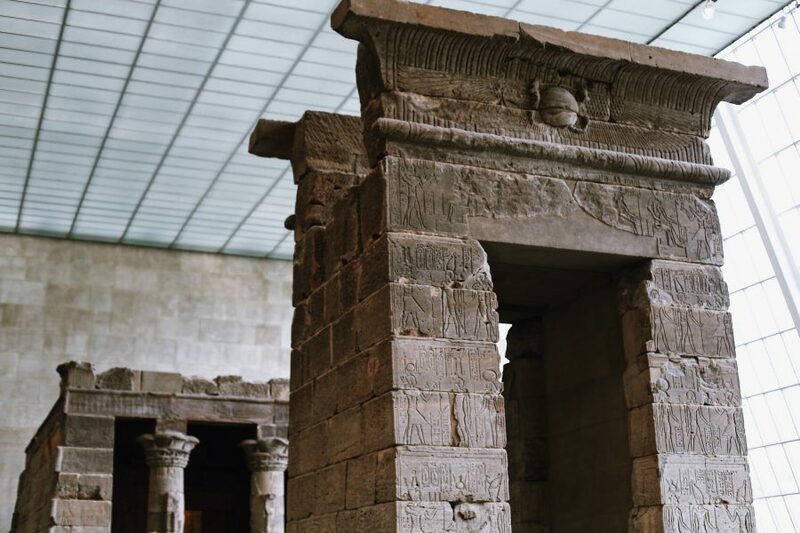 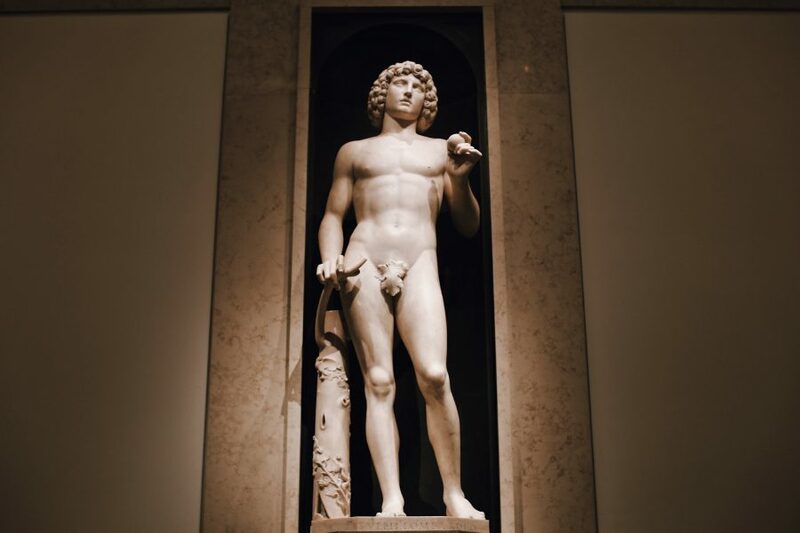 With no less than 2 million works of art and artefacts on hand, the Met showcases objects from Ancient Greece and Egypt as well as modern art from Europe and beyond. 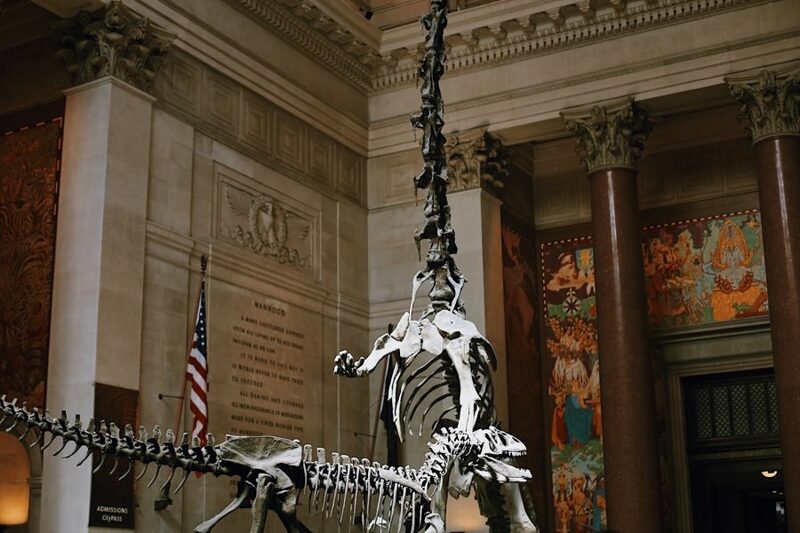 During this tour, you’ll start at the sumptuous Great Hall before moving to the museum’s most important galleries. 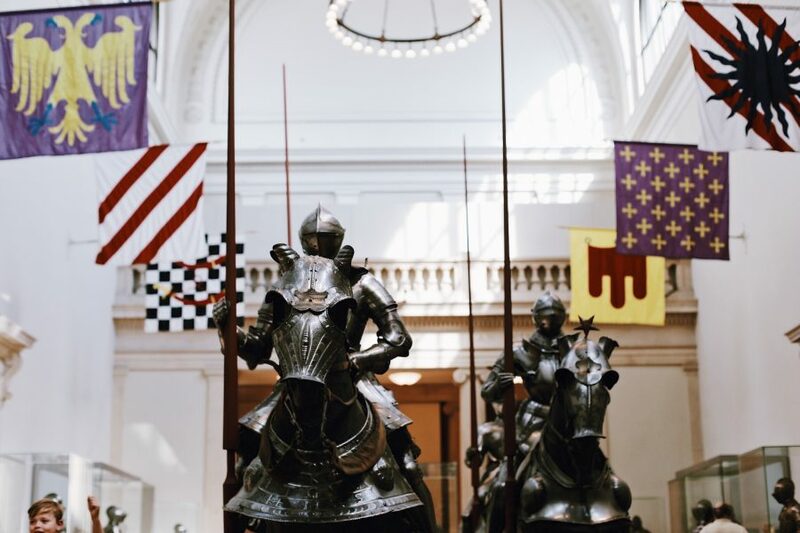 In the Medieval Europe Gallery you’ll learn about the Studiolo from the Ducal Palace as well as armory worn by Henry VIII. 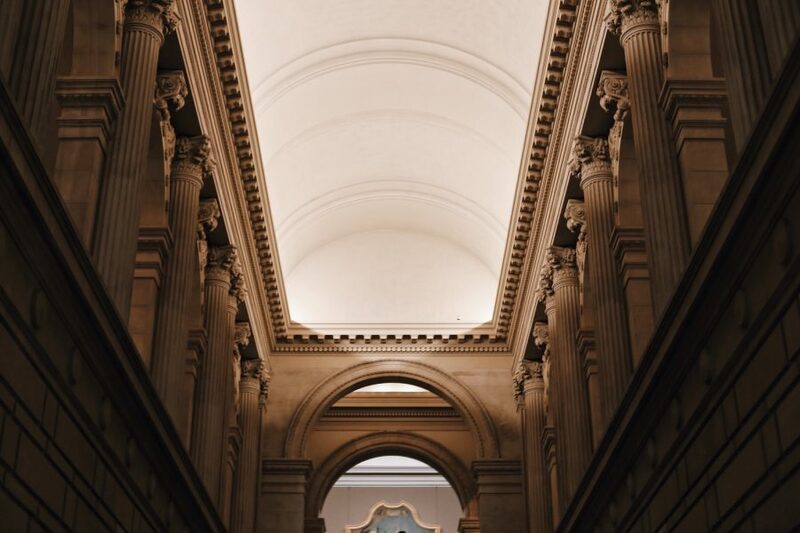 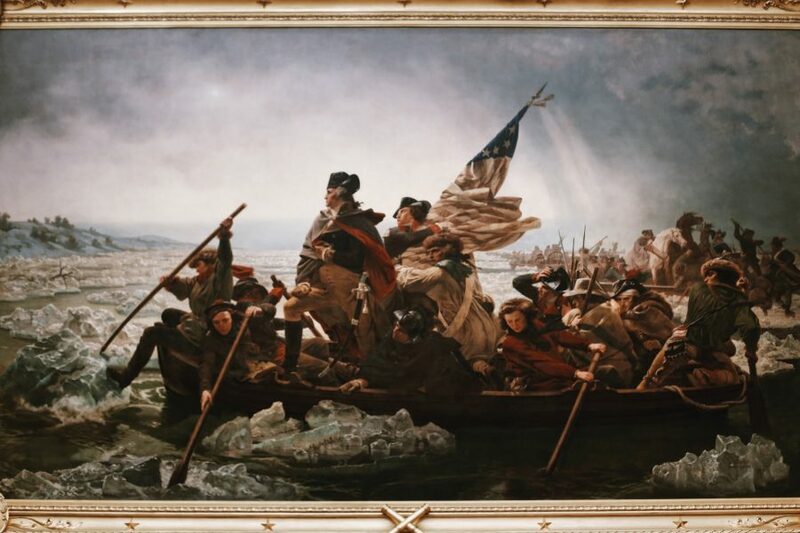 The American wing hosts the staircase from the Chicago Stock Exchange as well as the iconic portrait of Washington crossing the Delaware River. 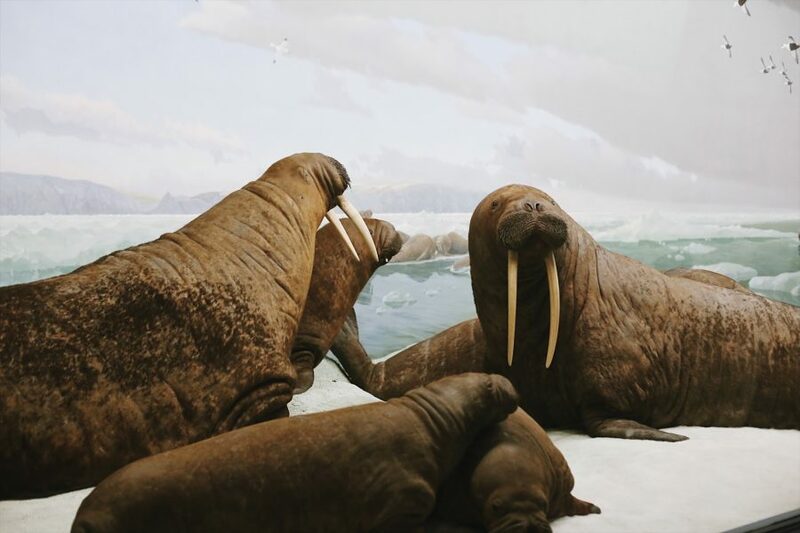 Learn about the turbulent and inspiring lives of several European painters including Vermeer, Seurat, and Van Gogh in the European wings. 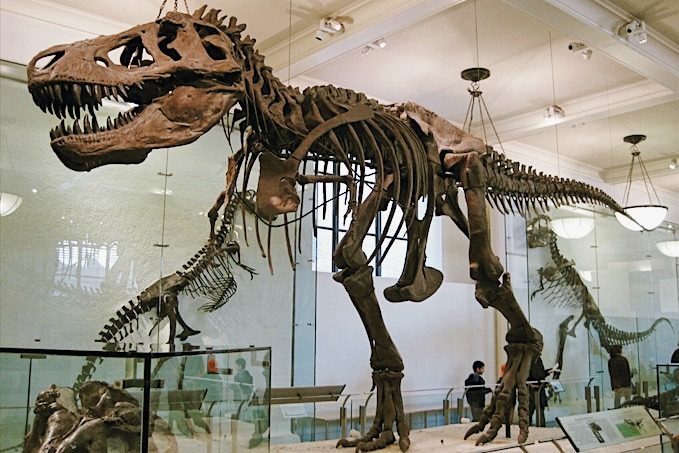 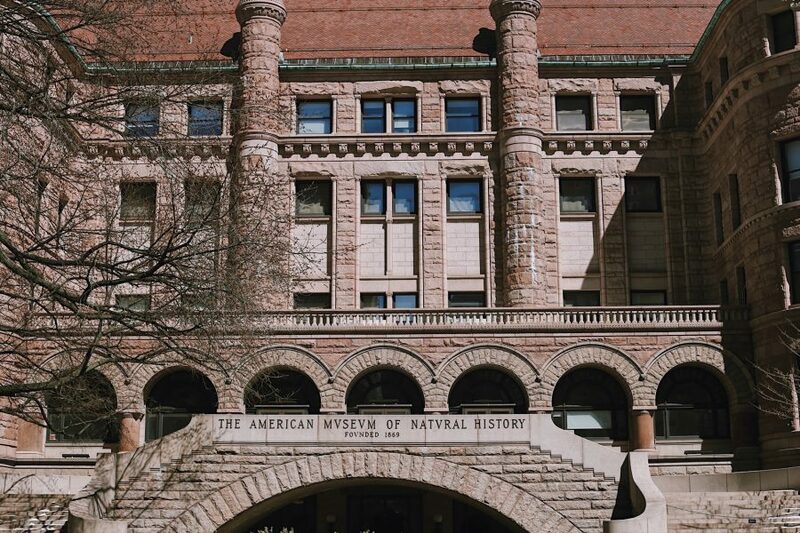 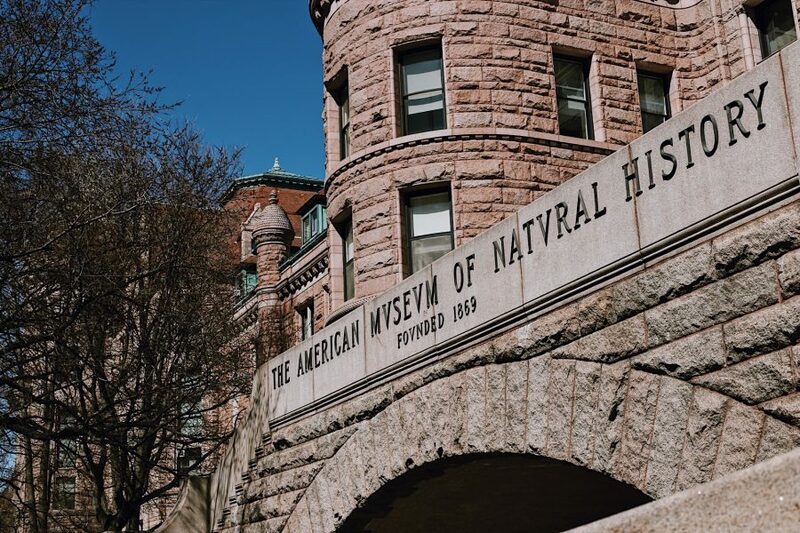 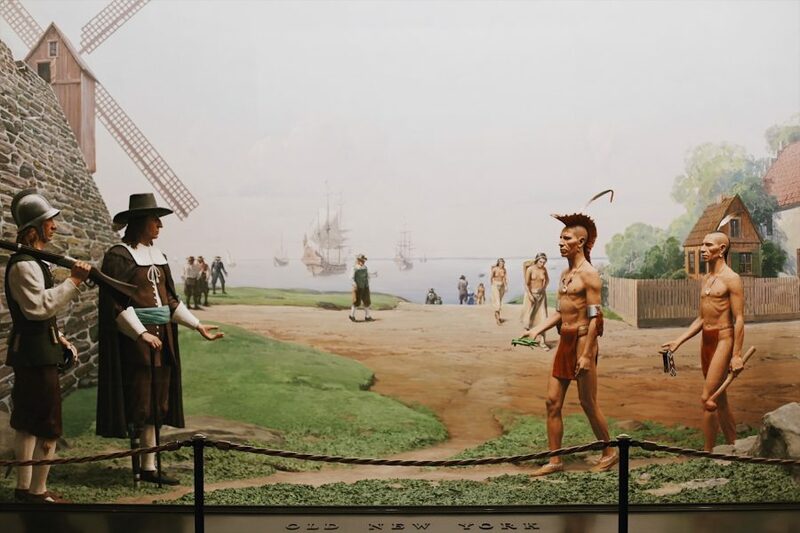 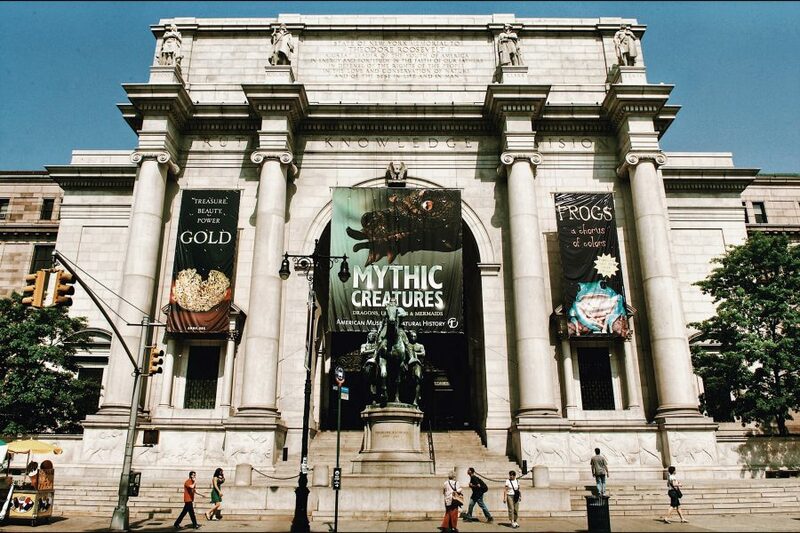 After a break for lunch, move to the American Museum of Natural History where you’ll take a trip through time and space. 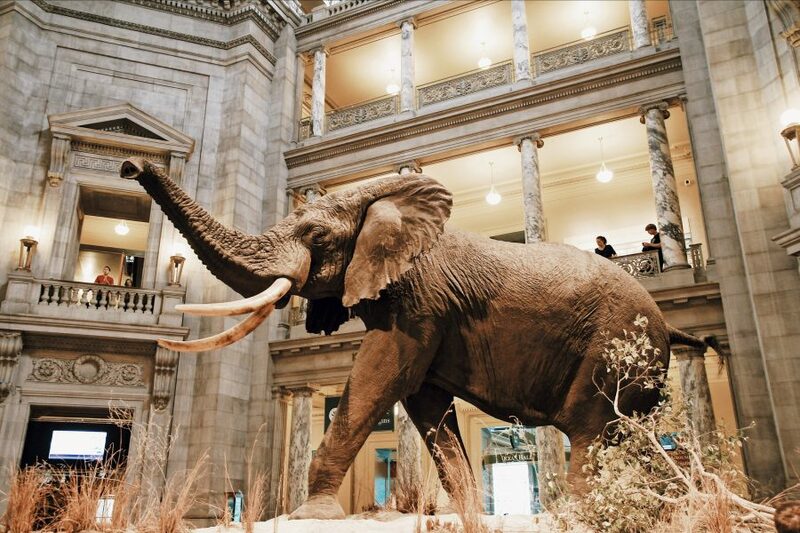 The museum’s 33 million objects are spread through 28 different buildings. 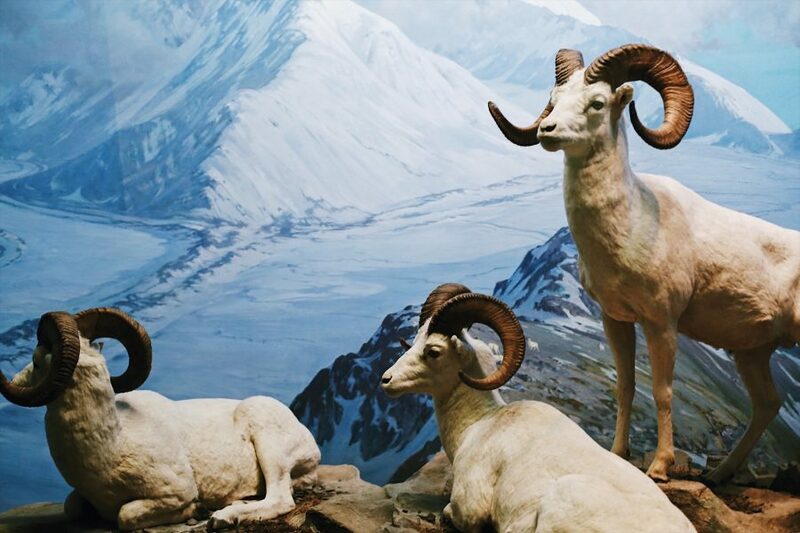 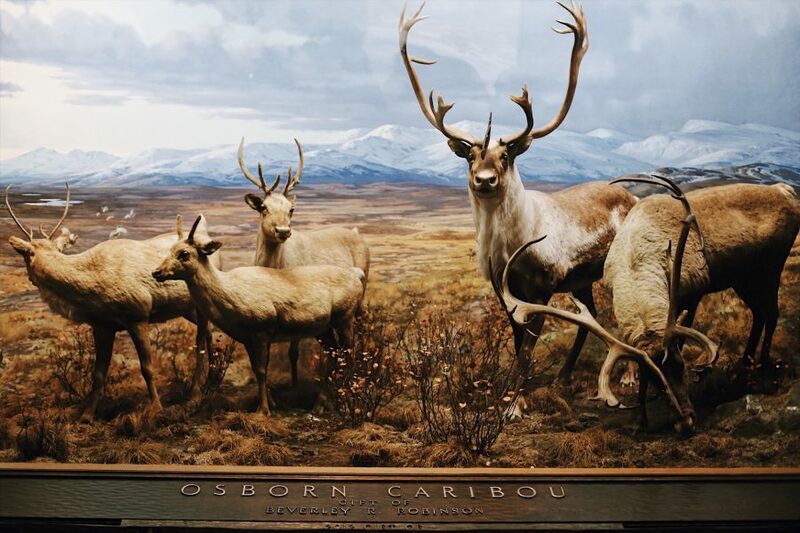 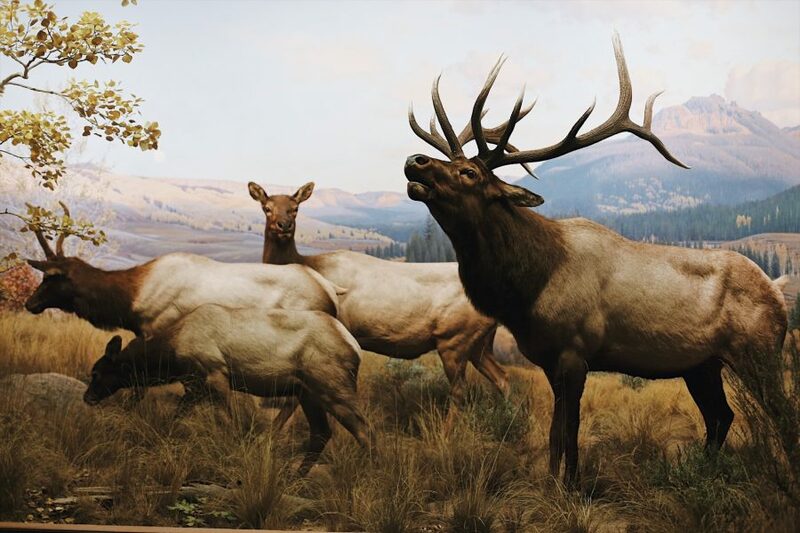 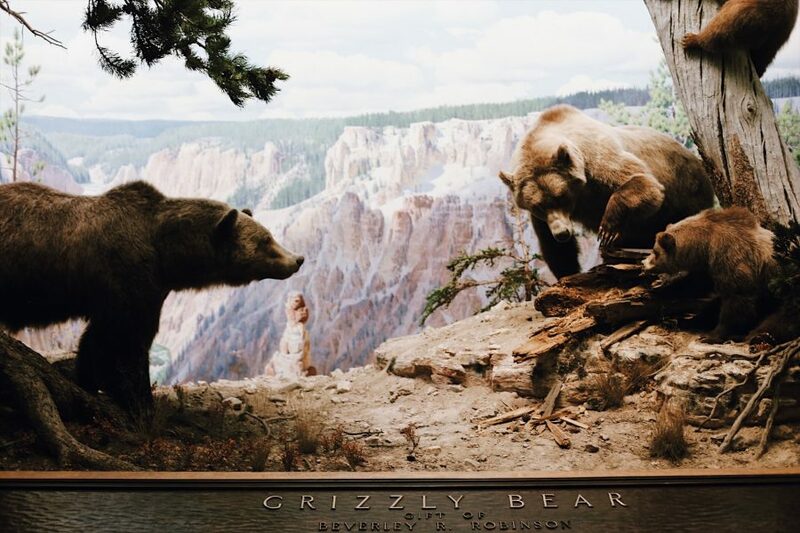 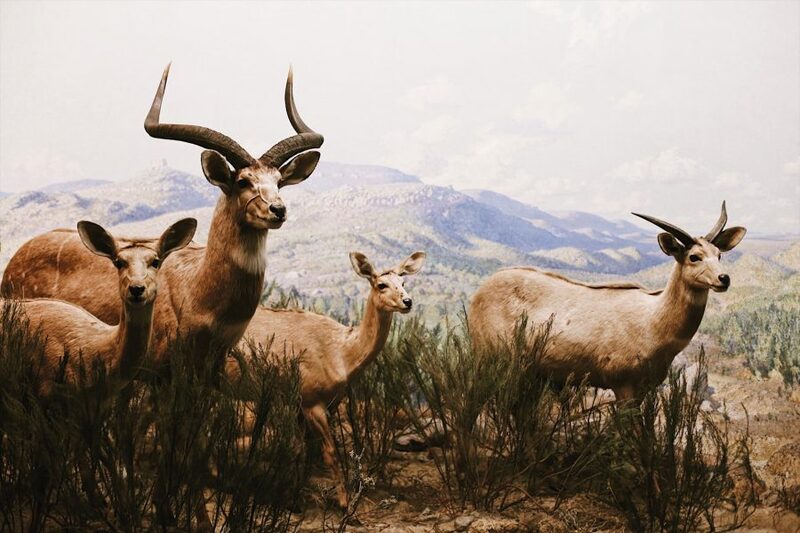 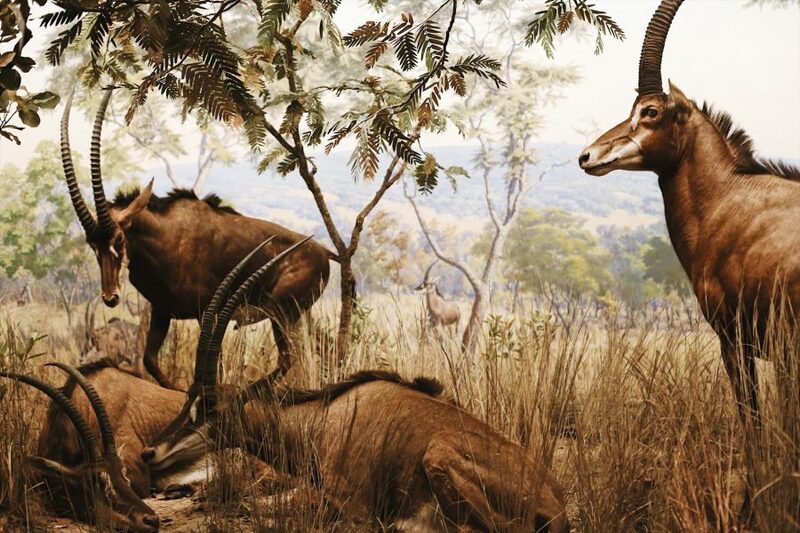 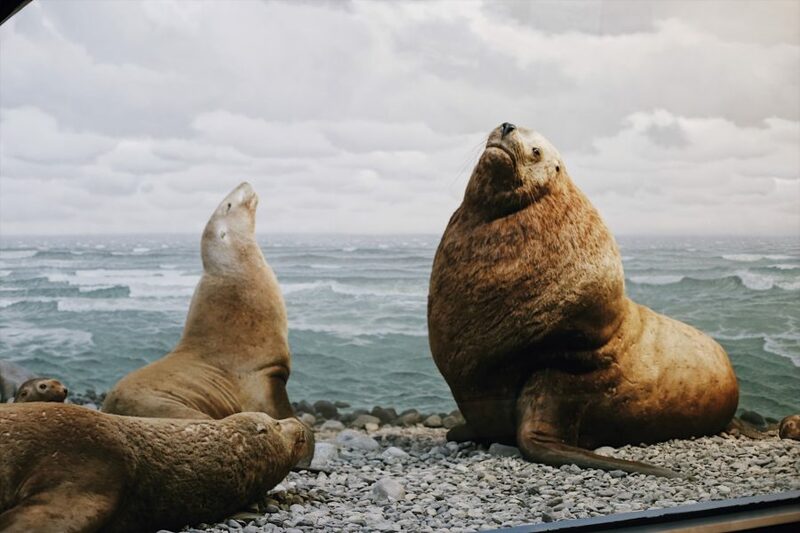 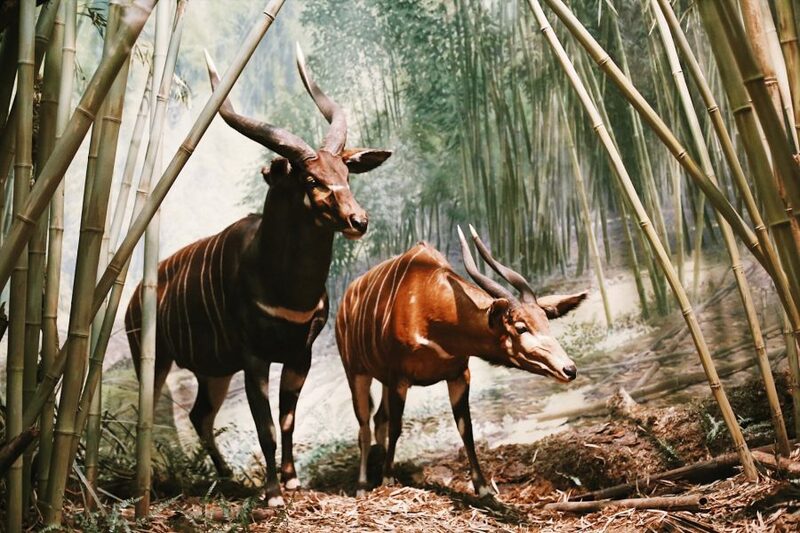 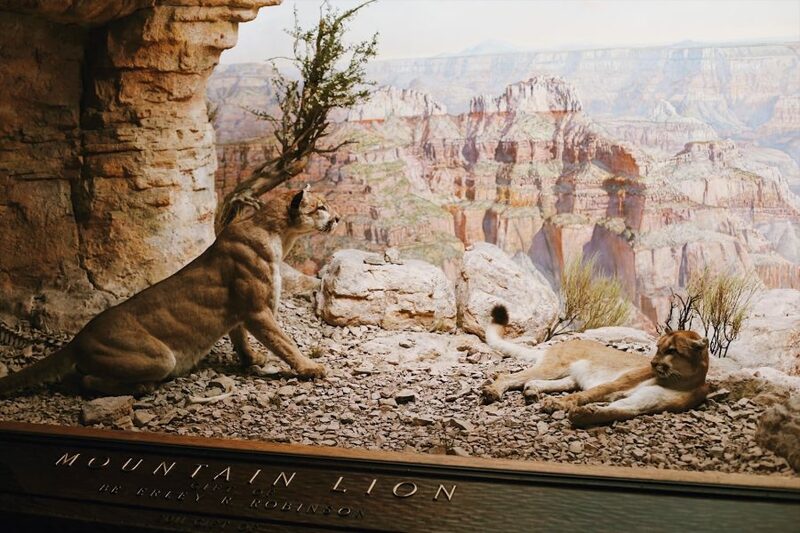 You’ll start by learning the museum’s history in the majestic Roosevelt Rotunda before moving onto hear how the dioramas are created as you explore the giant African mammals of the Akeley Hall. 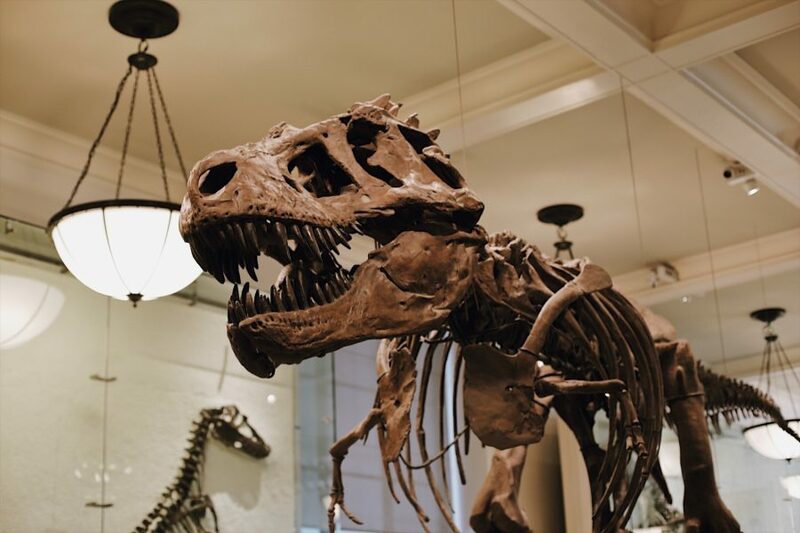 Great guide - great way to visit if short on time. 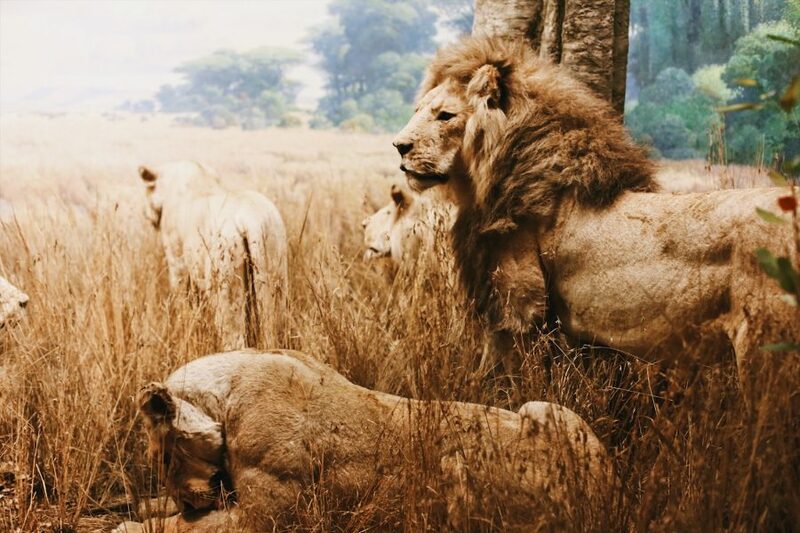 Our tour guide Jared was very knowledgeable and willing to customize the tour to our wishes. 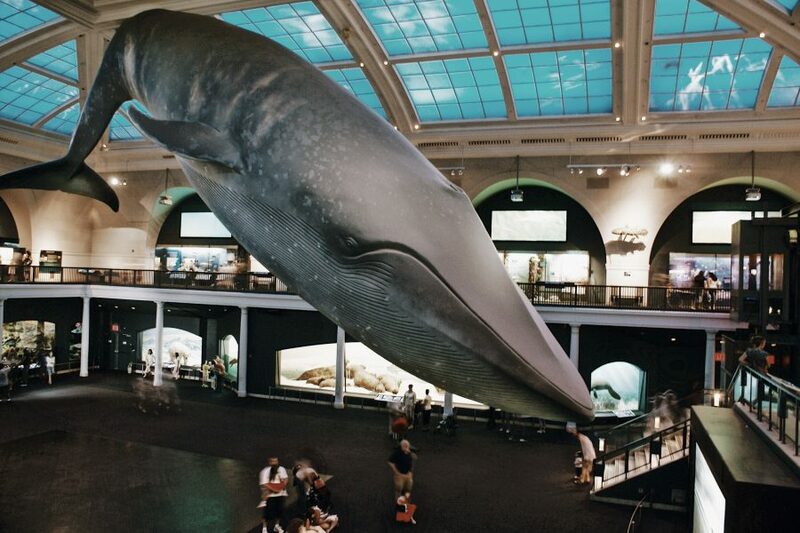 He made for a very enjoyable and day at both museums. 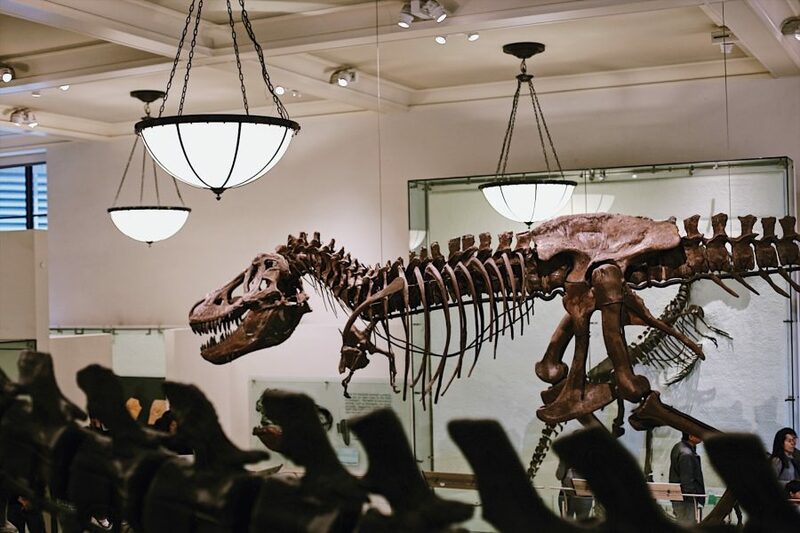 Museum Hop! 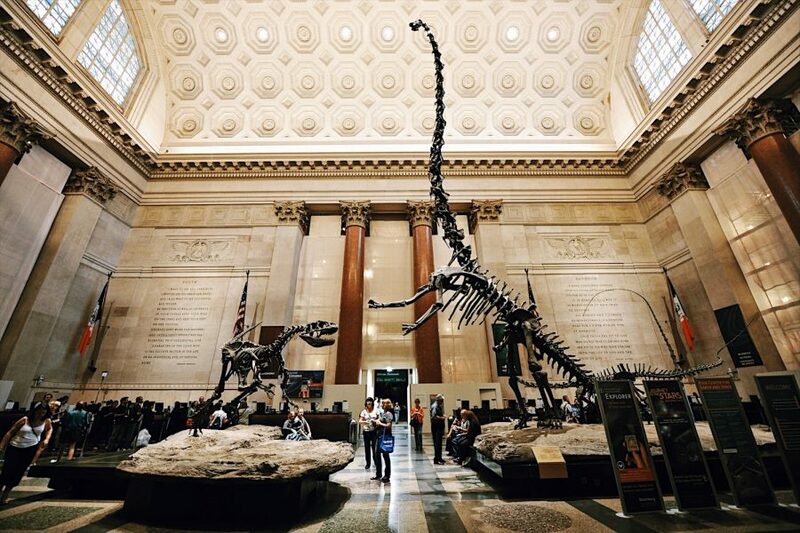 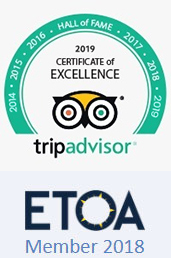 Private Guided Tour of the Metropolitan Museum of Art + American Museum of Natural History was amazing our guide Gianni had the best stories and managed to join both places, the Metropolitan museum of Art seamlessly with the American Museum of Natural History. 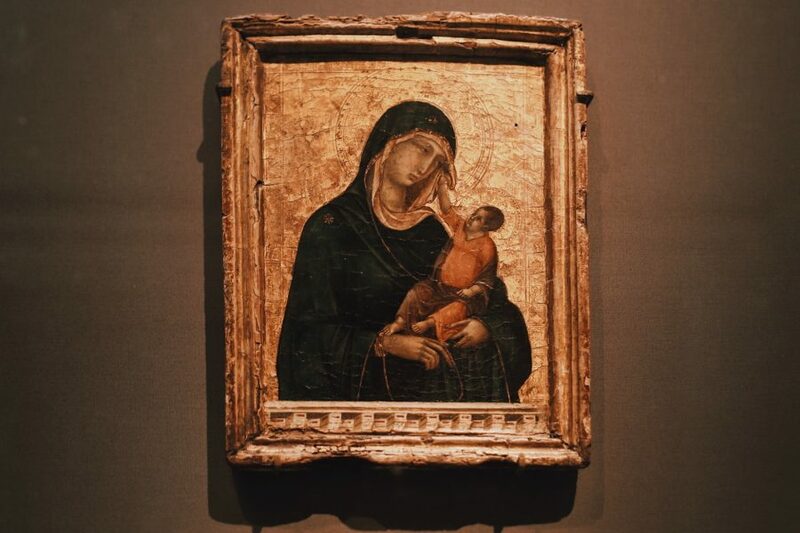 It is just wonderful how much a Private tour in a NYC museum can help to understand the little details behind the art pieces. 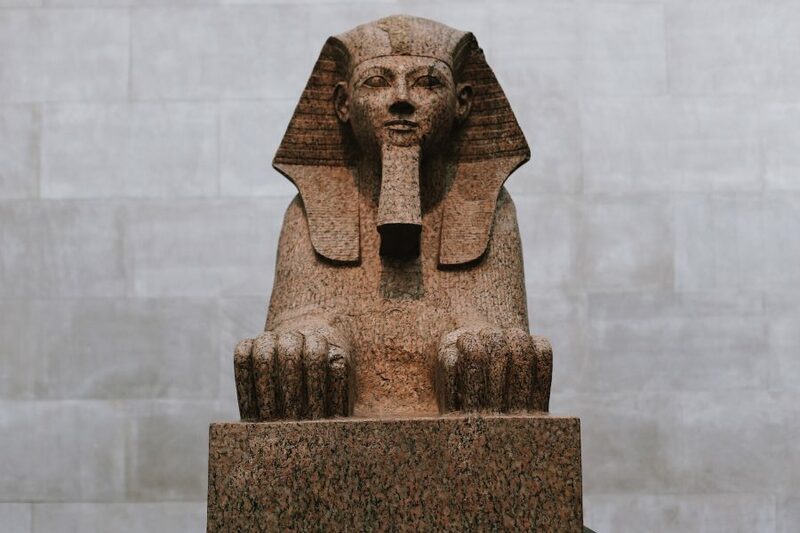 I would highly recommend Babylon Tours that arranged everything for us so all we had to do is show up and enjoy the private tour. 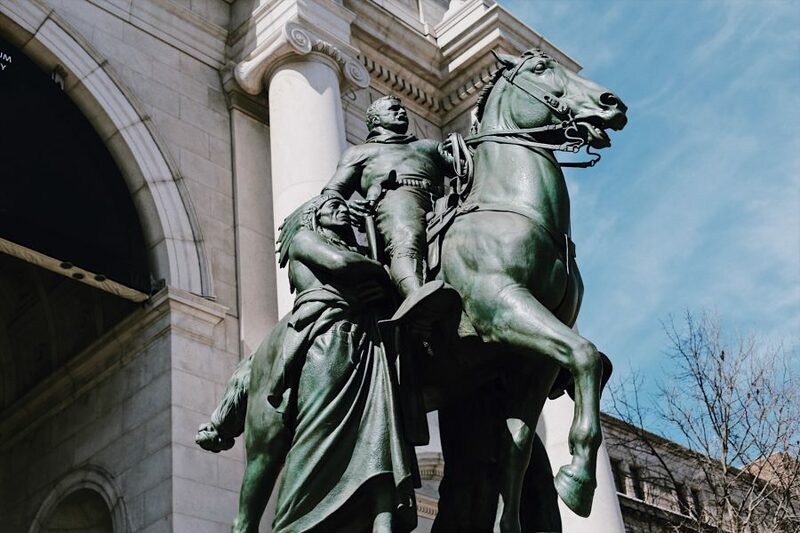 I haven't had the chance on this trip to go on the Midtown Manhattan History and Architecture Guided Walking Tour that looked amazing, so next time I'm around I'll do that and the Essential Central Park Guided Walking Tour. 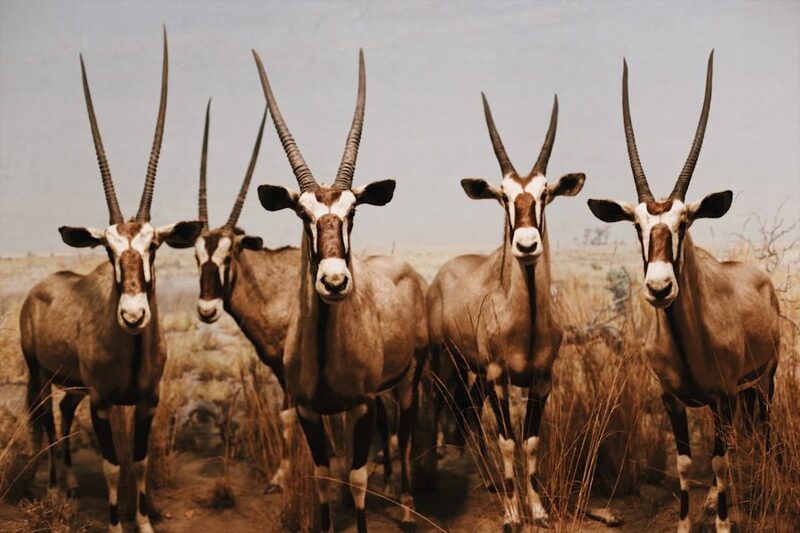 Thanks a lot again for the tour Gianni!